It's a crowded market for Wi-Fi based security cameras, but Reolink has an interesting twist. The company sent me Reolink Go ($ 249.99 +) with the greeting I had to set up on a phone plan. That's because the Go model supports 4G LTE based connectivity instead of Wi-Fi. Fortunately, T-Mobile (and other) have simple micro SIM plans for such devices. The idea is that, unlike Wi-Fi cameras that piggyback on your home internet signal, you can have real estate you want to ensure that is located outside the Wi-Fi area. Think of a boat though far from the main house or a cabin or warehouse that doesn't guarantee a full internet plan. 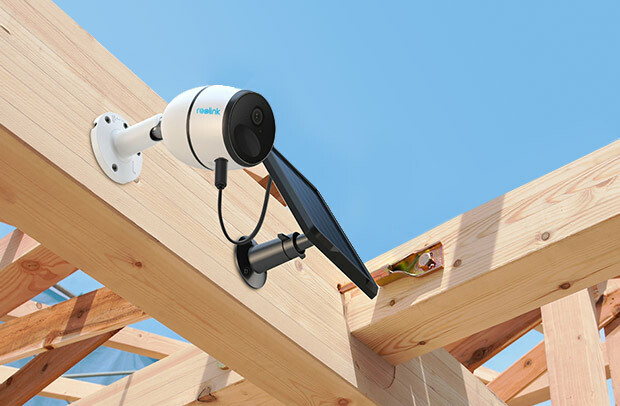 You can even set it up temporarily on a construction site, to keep an eye on home builders and building status, long before power and internet are connected! 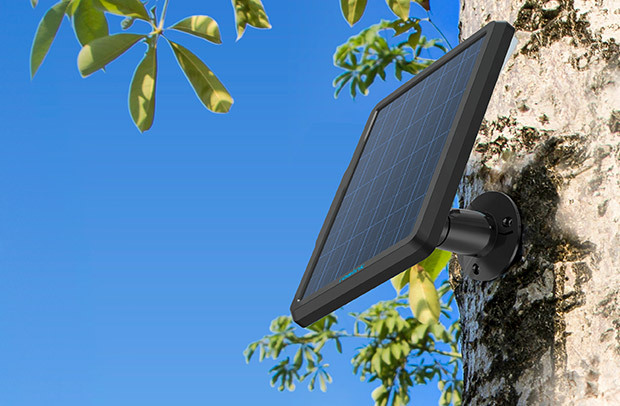 Reolink also includes a $ 20 solar-powered rechargeable battery option, which is a must-have for this use case. It's a rechargeable battery, but you won't worry about the battery running out. And an optional extension cable allows you to place the solar panel where it will get the most sun. The camera itself generates high quality video in 1080p HD with night vision support. Video is transferred to the cloud and companion button, but can also be stored on an optional microSD of up to 64 GB (not included). Of course, the camera is weather-resistant with an enclosed protective skin and is well built. If you need to keep tabs in a remote location, try Reolink Go 4G LTE based security camera and just add a cell plan. Master your iPhone in one minute a day: Sign up here to have our FREE Tips of the Day delivered straight to your inbox.